The luxury shoemaker’s shares have sagged 24 percent since its IPO, somewhat unfairly. It is on track to increase revenue by 11 percent this year, and is less affected by the Asia slowdown than bigger luxury groups. Dragging its heels in China now looks like an advantage. 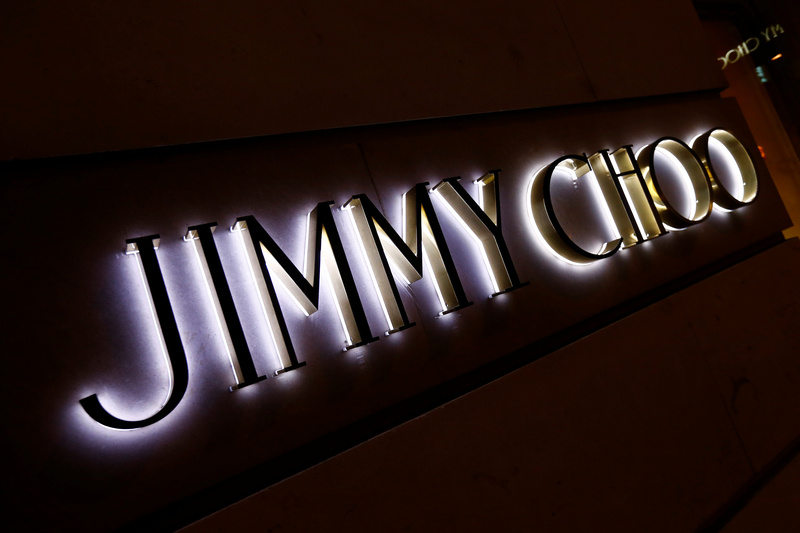 Luxury shoemaker Jimmy Choo said it has made a good start to the year and is trading in line with expectations in a first-quarter trading update. The London-listed company's shares were up 14.6 percent to 110 pence by 1000 BST on June 15.